What should I do if I suspect my computer has been hacked? Getting an email that tells you that your computer has been hacked or seeing suspicious activity on your computer is a cause for deep concern. Hollywood and the press has done a great job of raising our levels of concern for this kind of intrusion. There are a few signs of intrusion you can look for, a few things to do if you see signs of intrusion, and a few things you can do right now to prevent it. Recently, a client received an email that is pretty darn scary. Let me include the email here and a few bits of information that I think will help anyone that also has this problem. Look, I am not poking fun at anyone when I say this, but if your computer is making weird noises, it’s probably trying to tell you something. Weird noises can mean many things, and typically they are not good. We recently went on a call that we knew there was probably something wrong with the physical network because the client’s inhouse tech support team said so. Level 1 and 2 tech support are in house for this client and they usually do a good job of troubleshooting. This case was no different, so the diagnosis we were given was reliable. In ITIL methodology there are incidents (the thing that happened) and there are problems (the cause of the incident). Confusing the two can lead to headaches. Hey, have you heard of Prime Day? It’s like Black Friday, only it’s in the middle of July. Sounds exciting, right? Well, get geared up! It’s nearly here, and you won’t believe the range of great deals that are coming up. Last year, Amazon celebrated Prime Day on Tuesday, July 11. The actual deals, however, started two weeks before that date. On June 26, Amazon slashed the price of its $129 Echo down to just $79. At the time, it was the best price we had ever seen for the Echo. The 24-hour deal was the kick-off to Prime Day and a clue of how big a role Alexa would play during Prime Day 2017. Although Amazon hasn’t declared an official date for Prime Day 2018, we expect it to fall sometime during the week of July 9, possibly Tuesday, July 10. Whatever day they choose, we expect Amazon will offer another Echo deal in late June and then kick off Prime Day deals the nigh before Prime Day is scheduled to begin. You can shop deals as early as 6pm PT / 9pm ET on the day before and deals are organized into categories. Prime members will be able to find deals faster, so get your prime membership now! The savings you get from these deals could more than pay for the Prime membership. Prime Day and Prime and Prime Membership are owned solely by Amazon. Folks, I realize the internet is abuzz with different companies being hacked and alerts about all sorts of data breaches, but this one is not just a some-company-somewhere type of hack you can disregard. Neither is this an oh-no-let-me-call-so-and-so. This one will directly affect many many people over the course of many years. Let me explain. There is a new ransomware attack called “WannaCry” that has the ability to affect your computer by simply being on the internet. 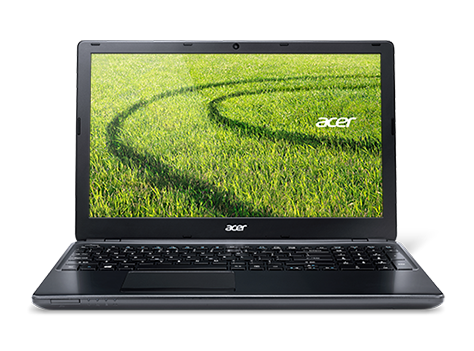 It has affected around 100 different countries and spreads without user intervention, clicking, or performing any action. In other words, if you don’t have the proper security patches and protections in place, you are vulnerable right now without even touching your computer. As always, the best way to keep yourself protected is to keep your computer up to date. Sure, those constantly recurring patches are annoying, but they are necessary. The quickest and easiest way to protect yourself NOW is to update your computer with the latest Windows security vulnerability patch. Information for the patch can be found HERE and HERE. A direct link to the patch to download and run can be found HERE. When you try to open a word document, your computer tells you that your file has been encrypted. 1. Remove the computer from your network. 2. Call your LOCAL computer professional for help recovering from this threat. This laptop has a replacement power supply (Lite-on) and a replacement battery (new Duracell). After doing some research, I have determined that neither of these replacement parts should cause any of these issues unless they are defective. starts up and then shuts down after 2 seconds. Visually inspected the power jack without removing. Discharged overnight and recharge without turning on the power. Here is how I finally found the issue. I completely removed the power jack cable and inspected it. Though it looked intact from a cursory visual inspection after removing the top panel, the real problem was that the ground wire had become dislodged. 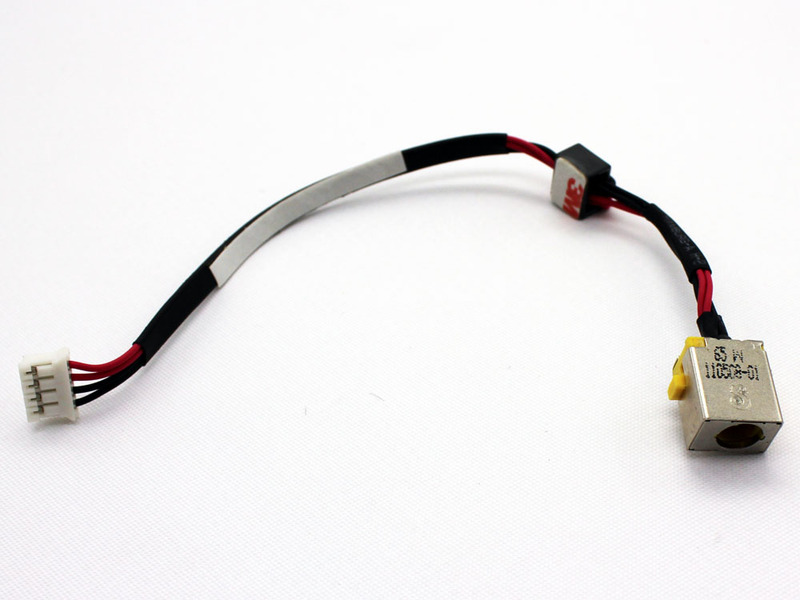 However, it remained in place in such a way that a visual inspection without a continuity test would not find out that the ground wire had become disconnected from the solder point. So, a technician, doing a visual inspection, would not have found the problem. I had to completely remove the left speaker, lcd panel and hinges before I could get to the motherboard, disconnect all cables, antennae, and wires, to finally flip it over and remove the motherboard connection to the jack and finally the jack itself from the case which was attached with adhesive tape. After doing a continuity test and finding that the ground connections were both intermittently working, was I able to check the solder point which was under shrink tubing and thus not visible to reveal the problem. Also, this created a lot of false positives and could have damaged the motherboard due to power issues. So, gentle reader… please test the power jack continuity if you have any of the issues above. Or, you can just replace the power jack and see if that was the cause. Today I got a phone call from a foreign sounding guy. He identified himself as Peter Smith, and he asked me if my name was Mr. Four. Of course, that’s not right, so I corrected him. He proceeded to tell me that I was registered with Microsoft and that he was calling me to alert me that I had been hacked and that people were using my IP address for criminal purposes. If you get this phone call. Don’t listen to what he has to say. Politely disconnect the call. If you suspect he was onto something or if you just want some reassurance, call your local IT guy and ask him to please help you determine if your computer is safe. What’s the moral of the story? There are lots of people out there trying to get money from you. They don’t always have your best interests at heart. Please, stay local with your computer support so you can be assured you are dealing with a real person that has your best interests at heart. Great customer service. Fixed cracked glass on small tablet. Had it back within a week. I was able to use Paypal account to pay the invoice and the unit was delivered at the time promised. He done a great job on my camera. Turn out great would recommend you to use him. Thanks again Chris. Honestly, this is my first review I've ever written in my life. But to not credit Chris would be a crime... He has went above and beyond with my computer repair. He was with me every step of the way and even gave me a one week follow up call to see how it was performing. I couldn't ask for a better price and couldn't ask for better customer service. If I could give it 10 stars, I would. Thank you Chris. Excellent quality design! 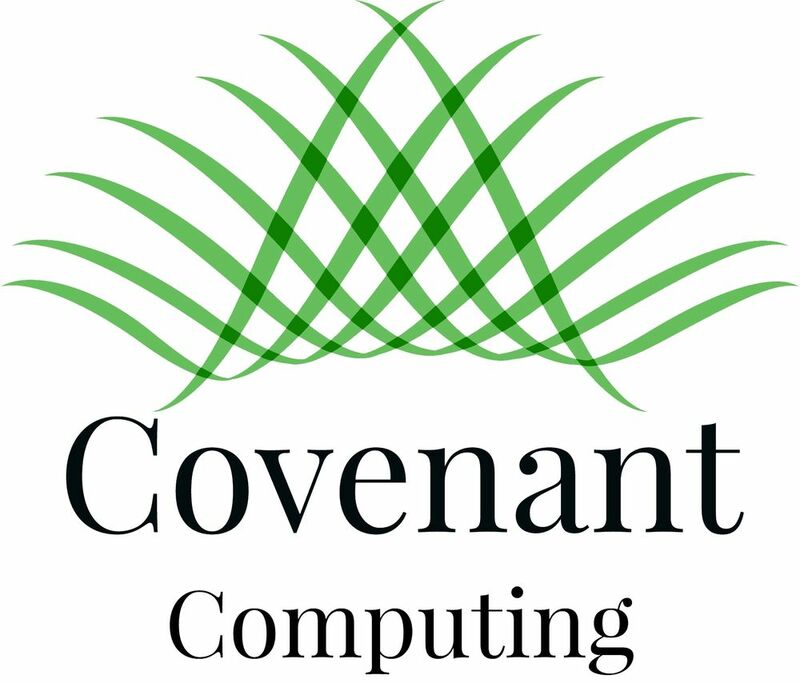 Covenant Computing brings a fresh look to your business!